we were given a private room and food was ready for us when we arrived at our appointed reservation. the service was very good and food enjoyable. If you’re going on a trip to Kyoto, do yourself a favor and drop by the famous Kani-ya restaurant. Kani-ya means “crab house”. 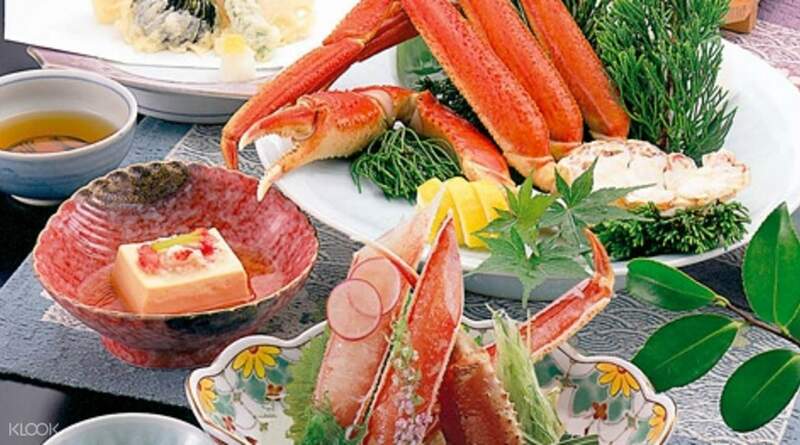 True to its name, the specialty restaurant features and heavily promotes crab-based dishes, specifically the way the denizens of Hokkaido make them. 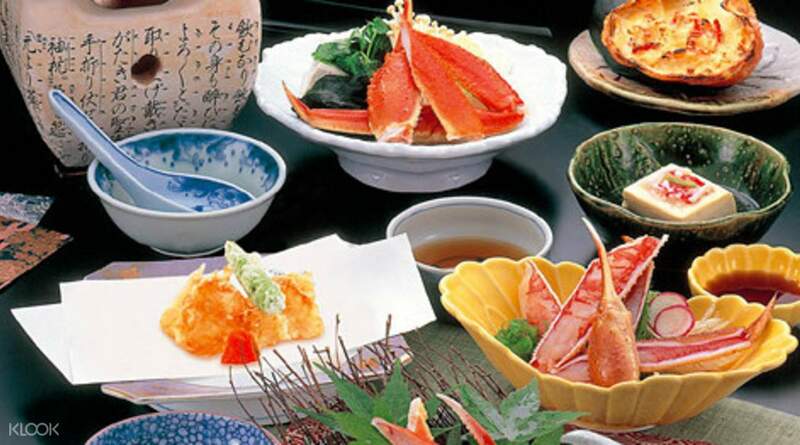 It’s hailed by the locals as the best crab specialty restaurant in Kyoto and one of the best in the whole country. 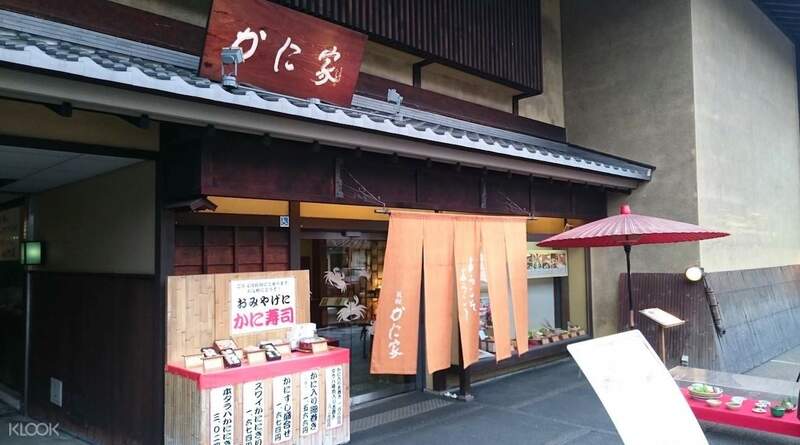 It’s conveniently located in the Gion area and it’s near some tourist attractions like the Kanjo Museum, the Yasaka Shrine, and the Daiunin Temple. If you want to take a break from sightseeing, then there’s no better place to go. 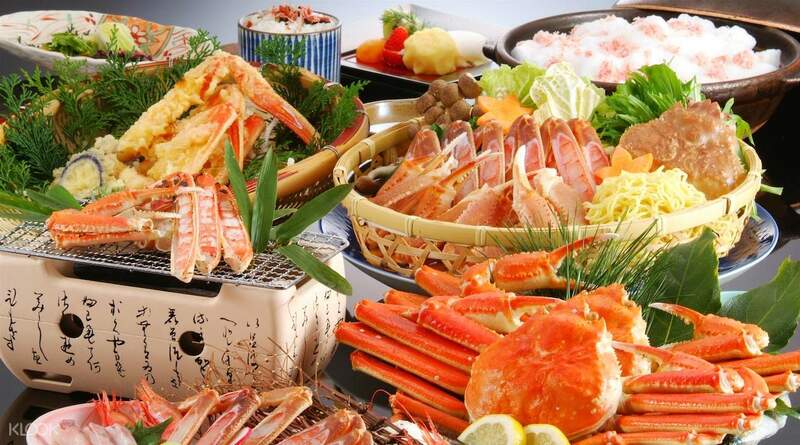 Inside the restaurant and specifically for this booking, you’ll get to pick from four different kinds of set courses and you’ll get to taste crab cooked and presented in a variety of ways, like as sushi, raw sashimi, tempura, tofu, and shao mai. As you feast on your chosen course, you’ll revel in the peaceful atmosphere generated by the traditional Japanese-style rooms. 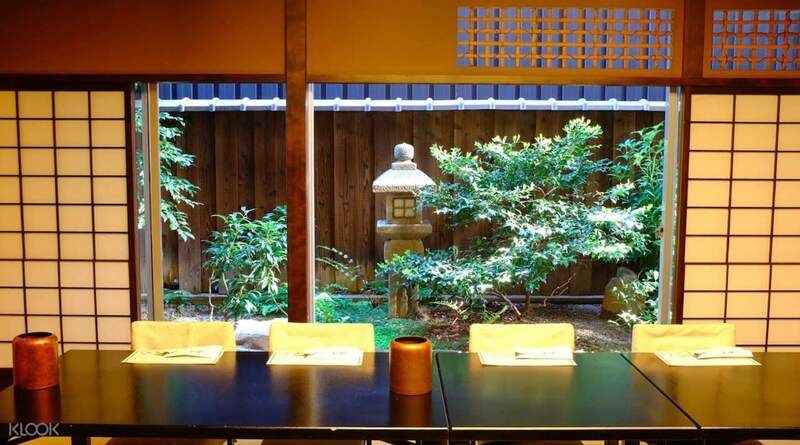 You’ll also experience Omotenashi, a style of hospitality like no other; the staff of the restaurant know what you need before you know it yourself. This is a must-visit restaurant for crab lovers both foreign and local. Take the train to Hankyu Kyoto Line Kawaramachi station. It's a 12-minute walk from there. we were given a private room and food was ready for us when we arrived at our appointed reservation. the service was very good and food enjoyable. we were given a private room and food was ready for us when we arrived at our appointed reservation. the service was very good and food enjoyable.